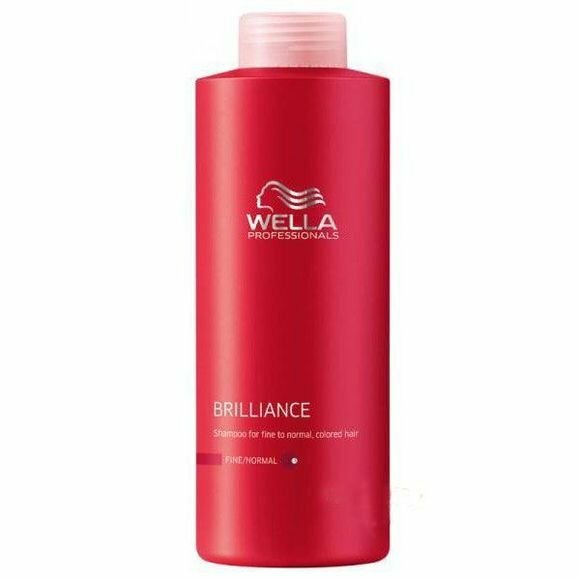 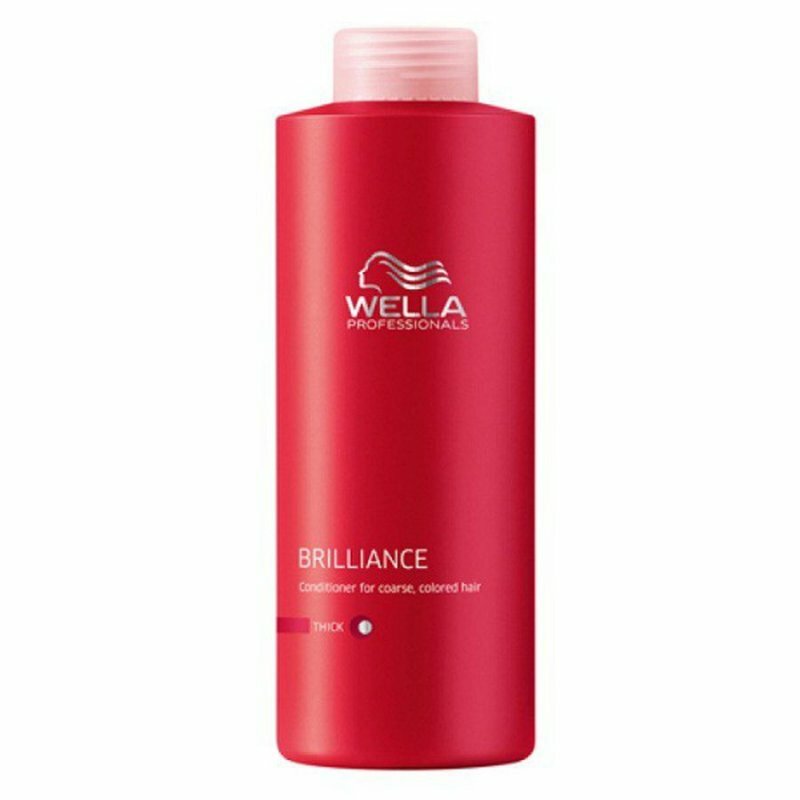 Wella Professionals Brilliance Conditioner - 1000 Ml. 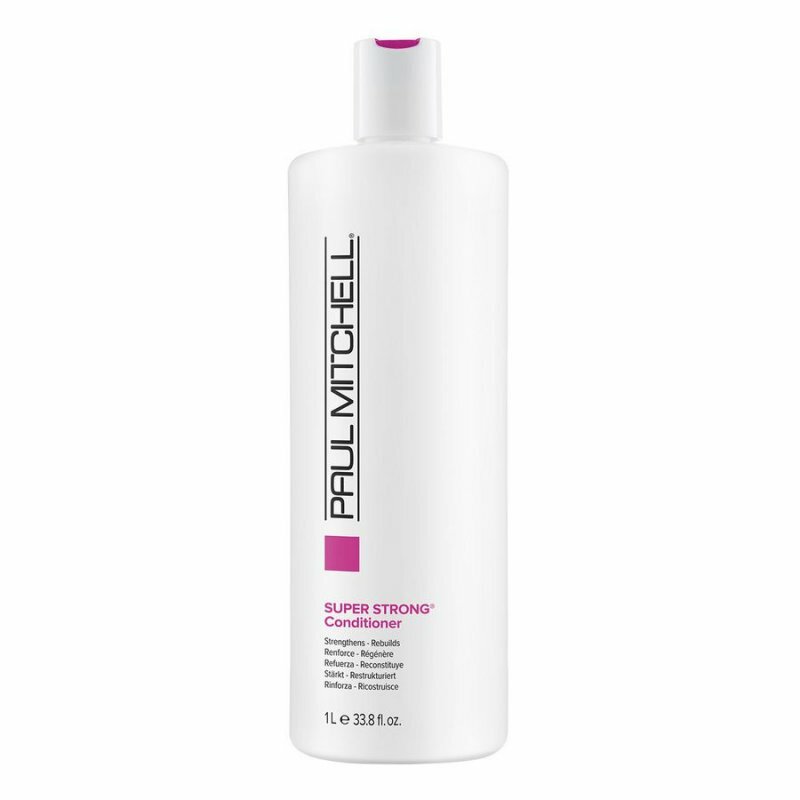 Paul Mitchell Super Strong Daily Conditioner - 300 Ml. 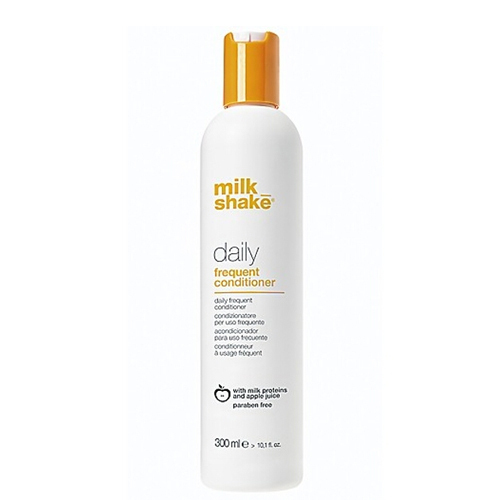 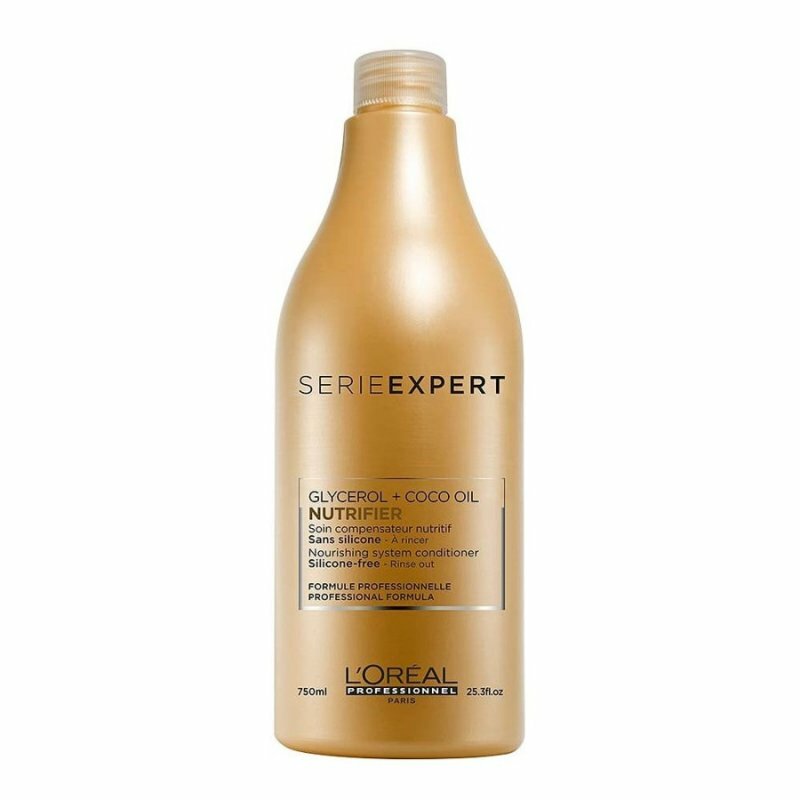 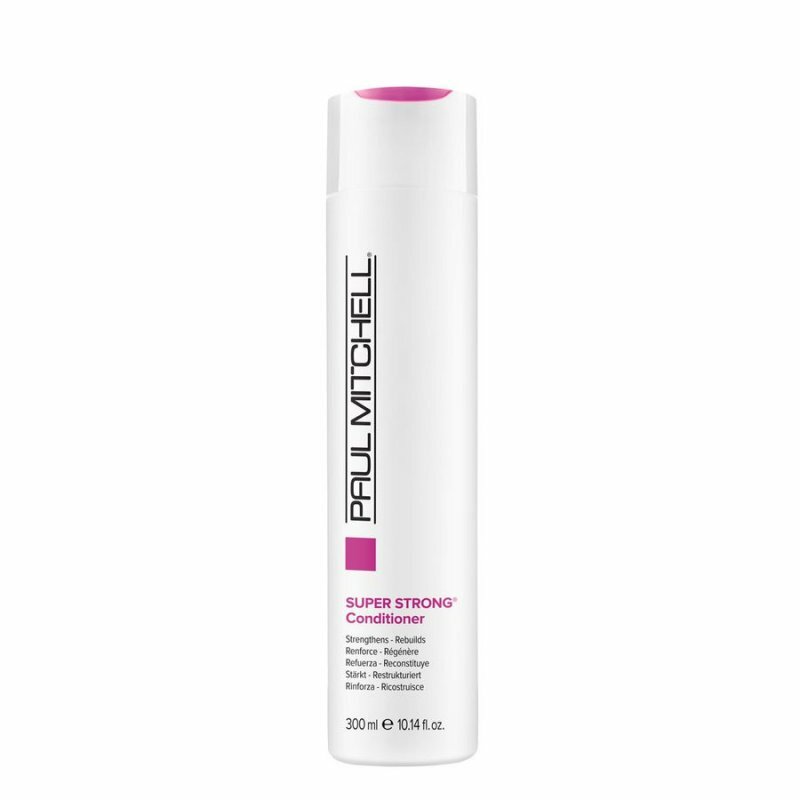 Paul Mitchell The Detangler Super Rich Conditioner - 300 Ml. 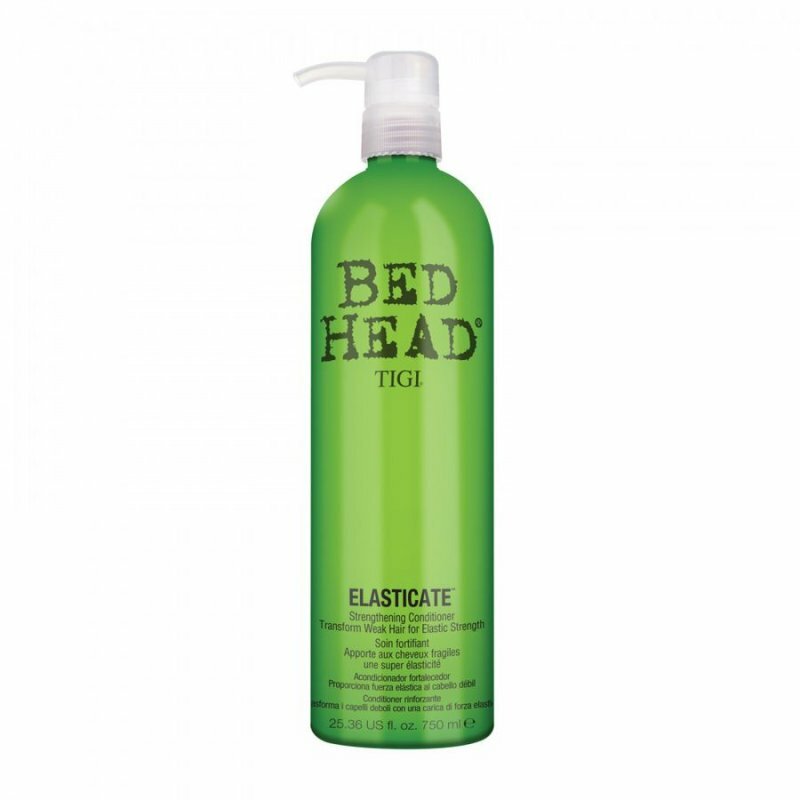 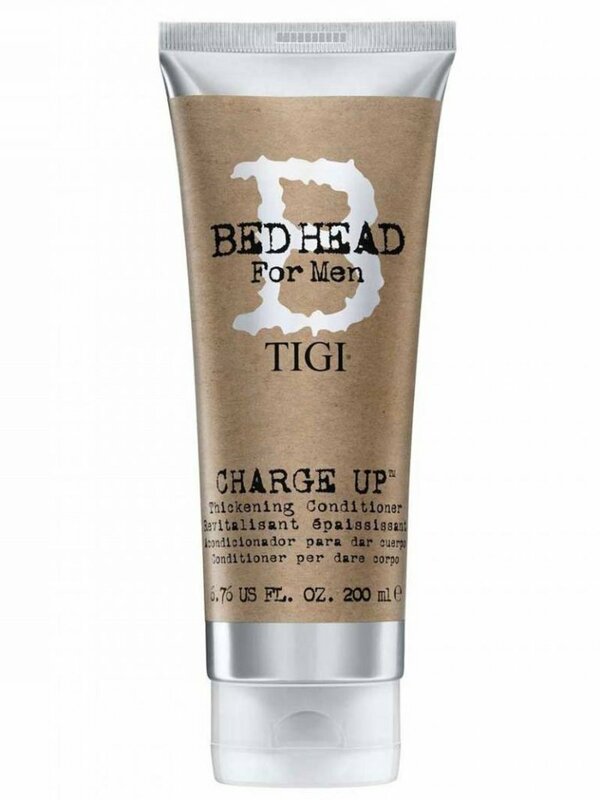 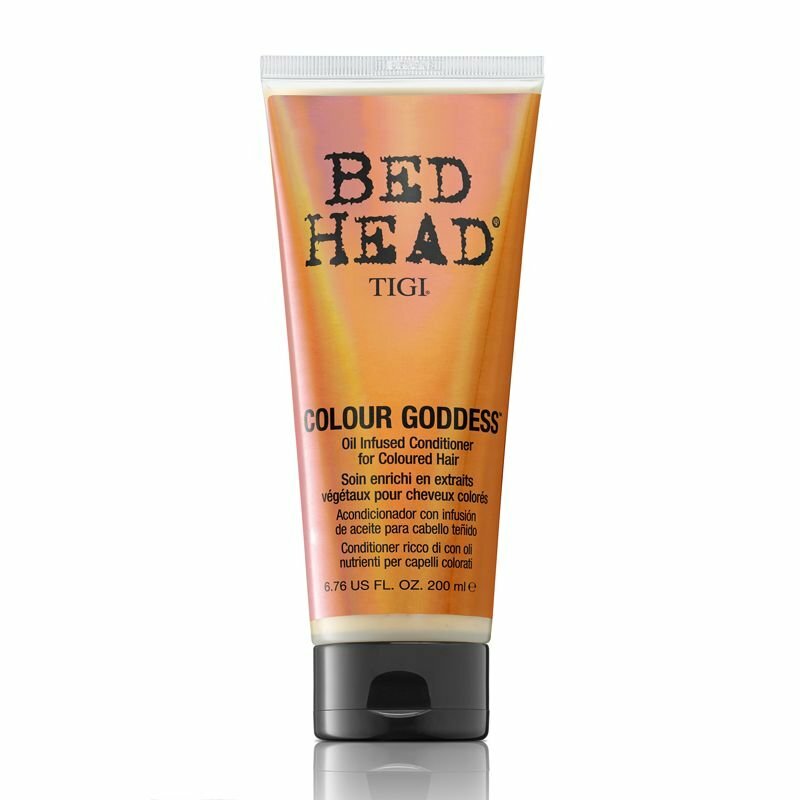 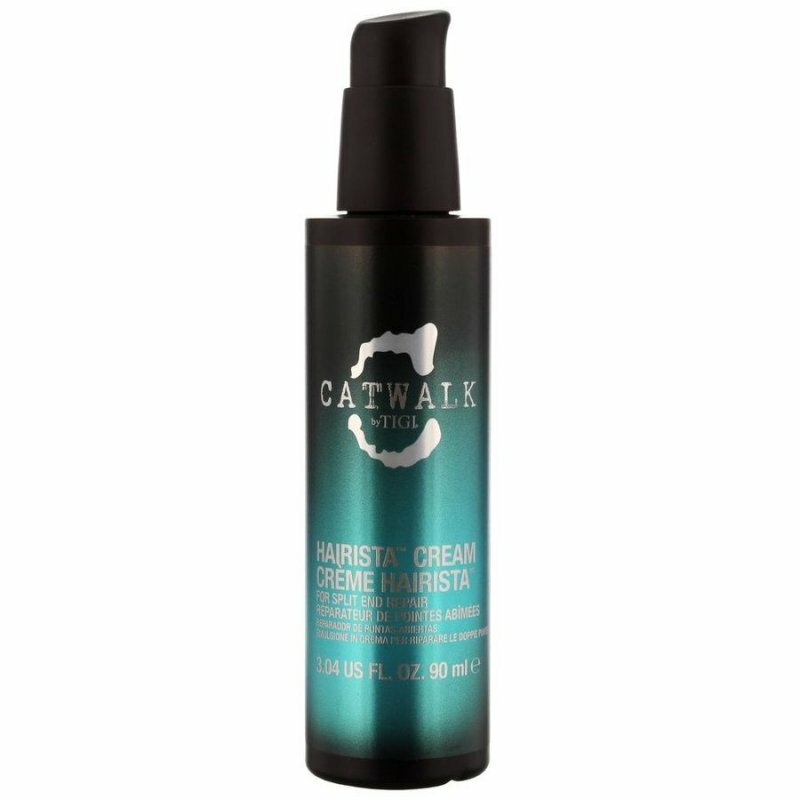 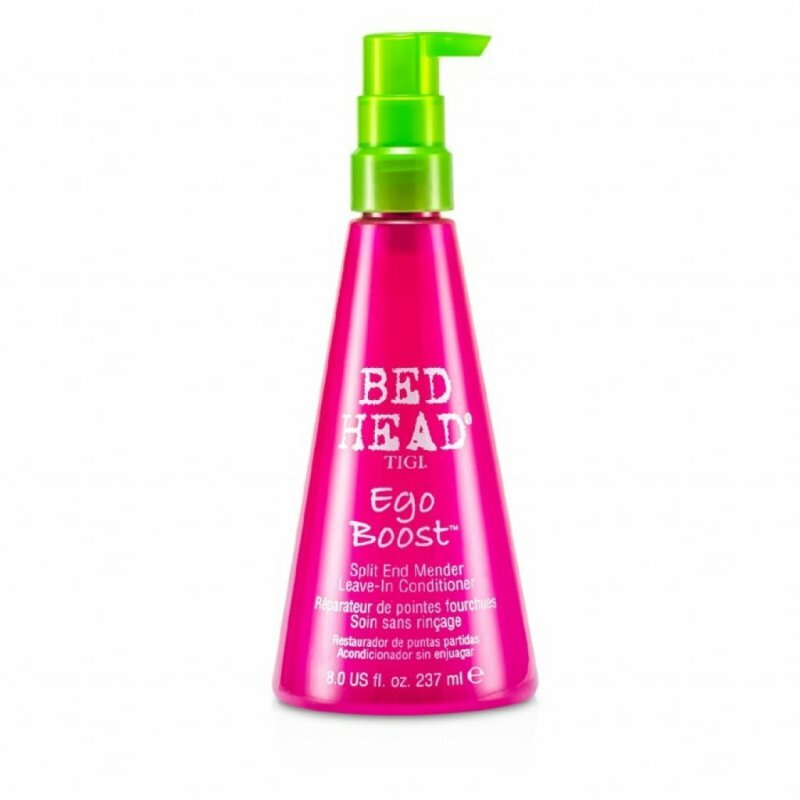 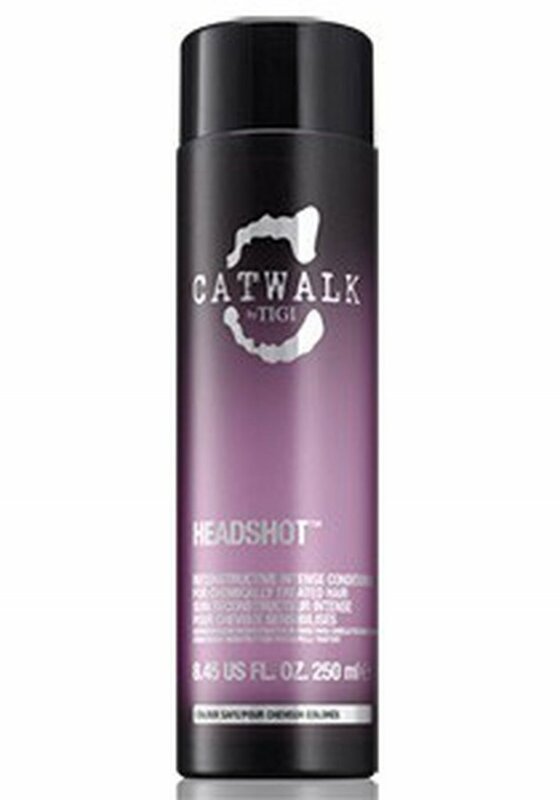 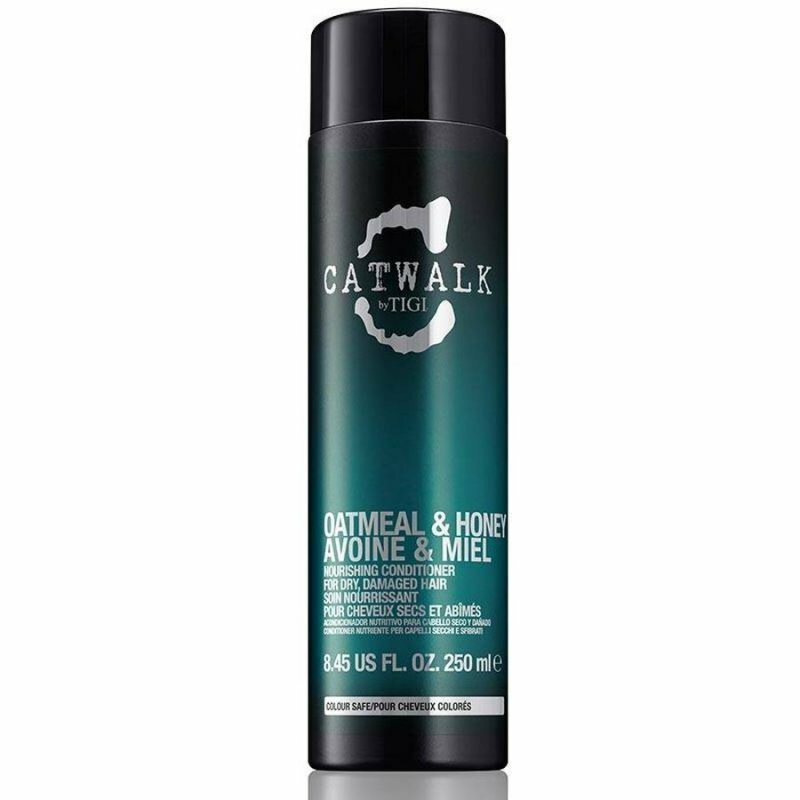 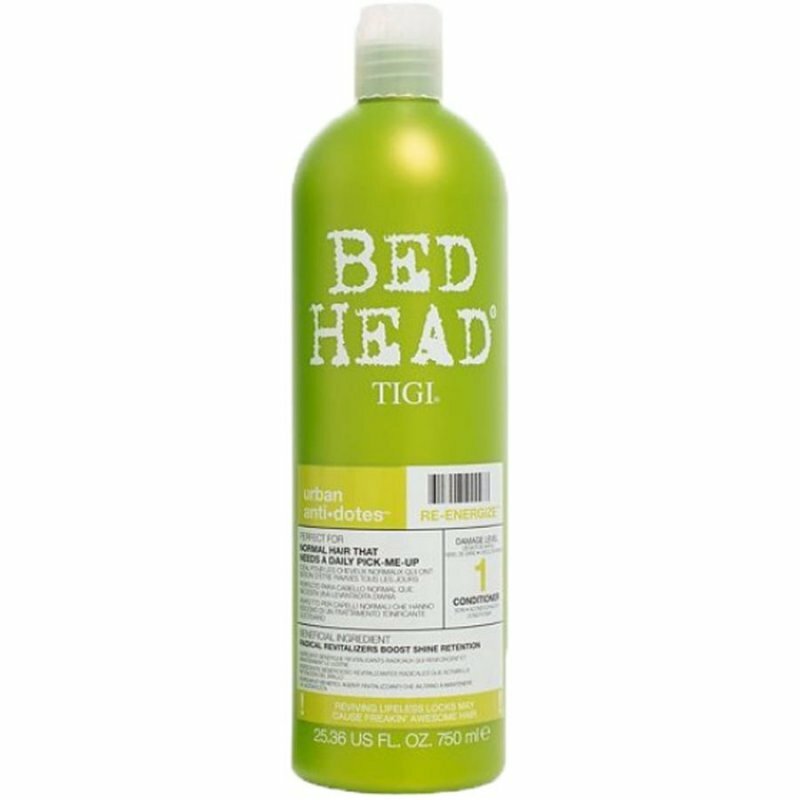 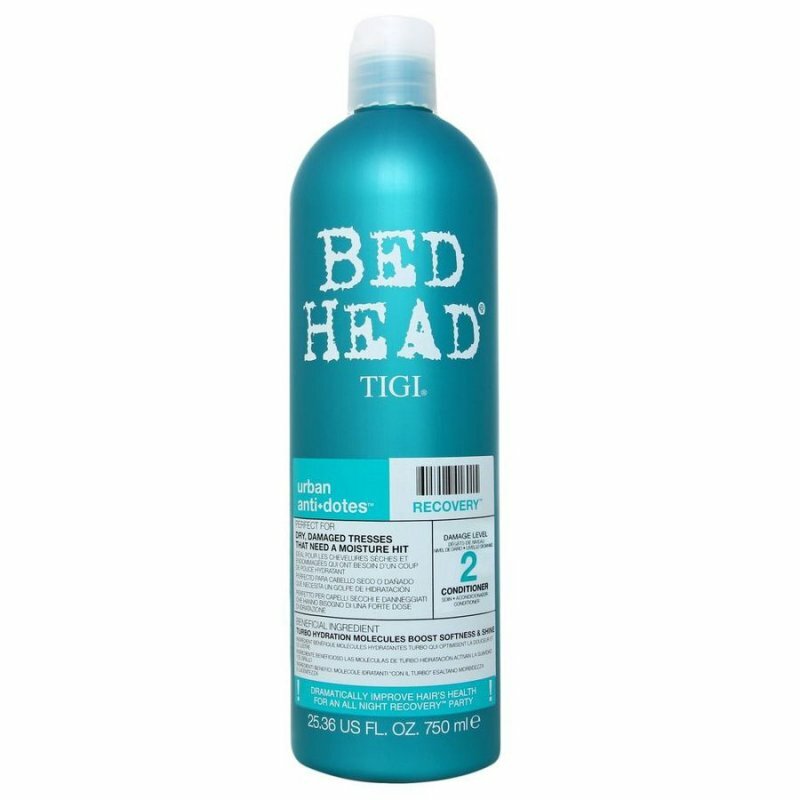 Tigi Catwalk Hairista For Split End Repair - 90 Ml. 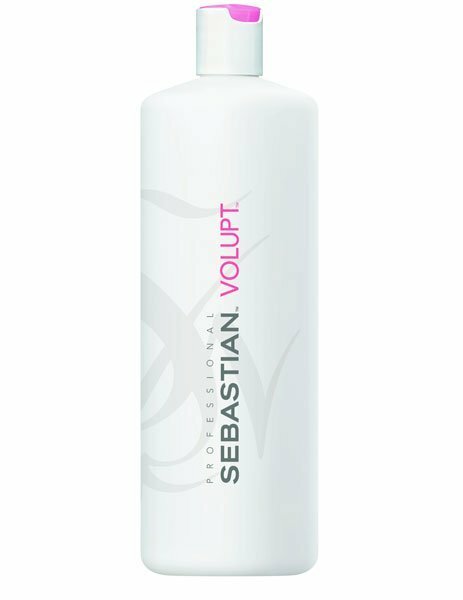 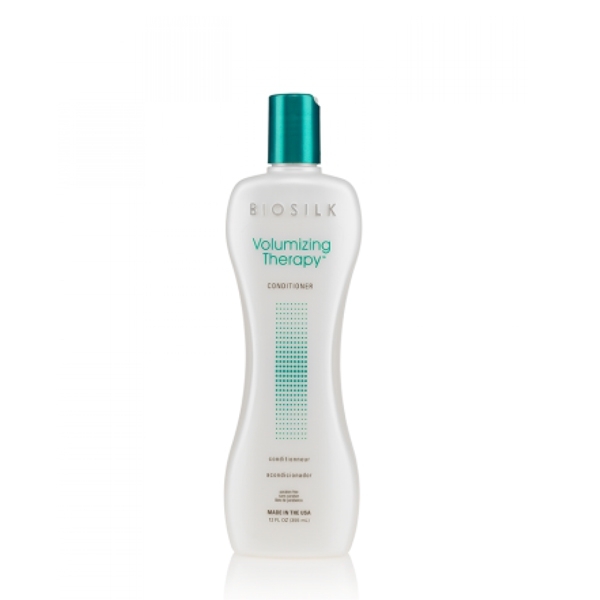 Sebastian Volupt Conditioner - 1000 Ml. 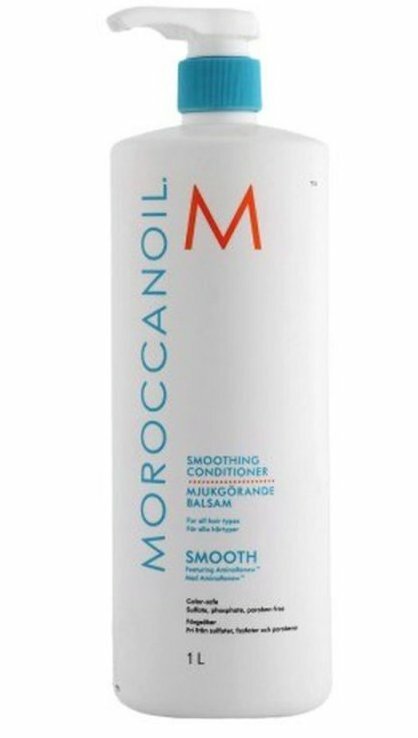 Moroccanoil Smoothing Conditioner - 250 Ml. 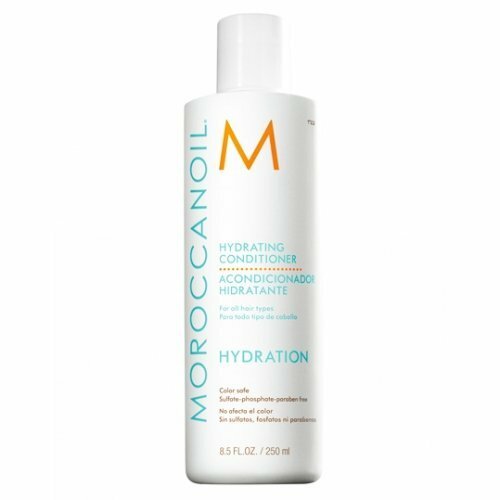 Moroccanoil Hydrating Conditioner - 250 Ml. 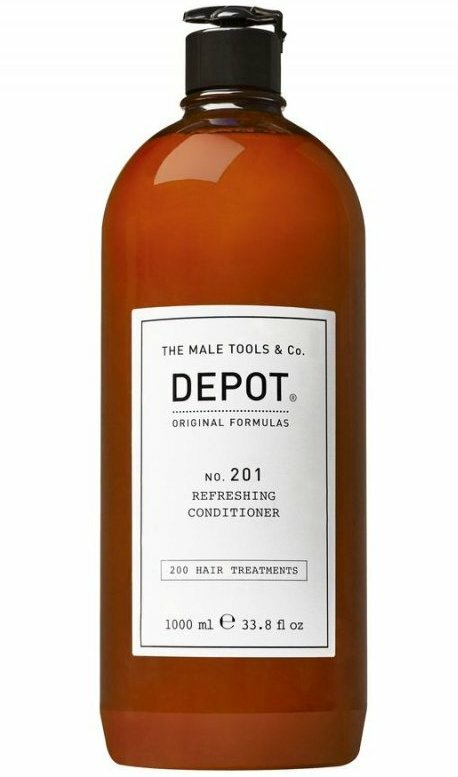 Depot The Male Tools Balsam Til Mænd - No. 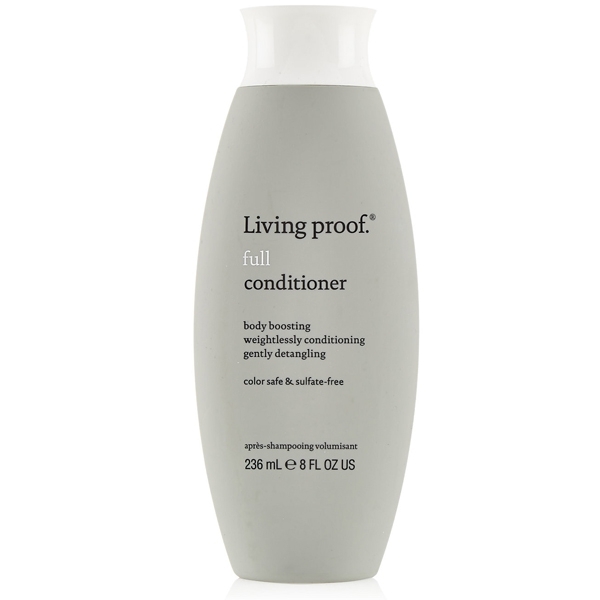 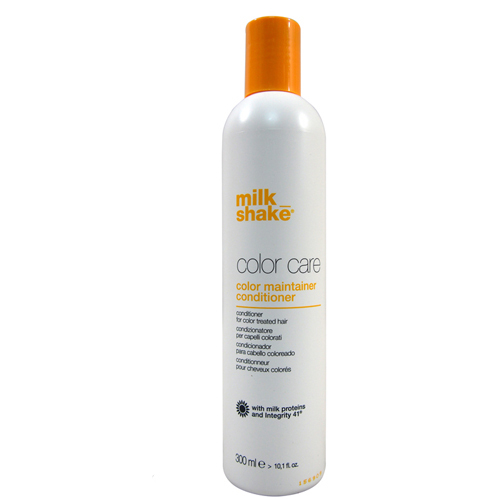 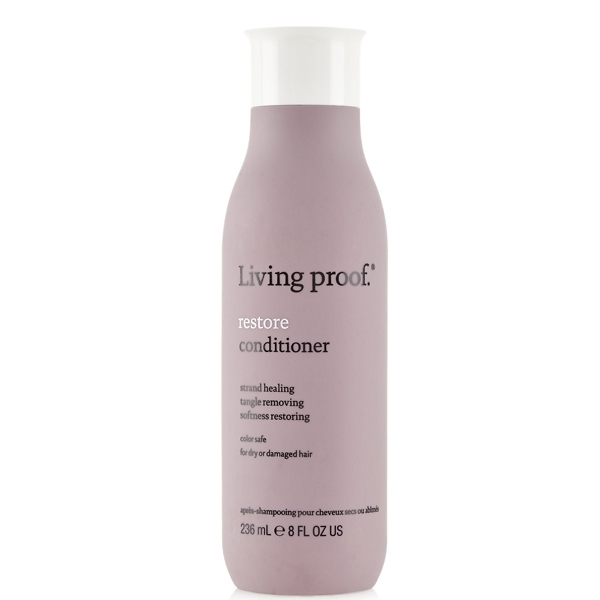 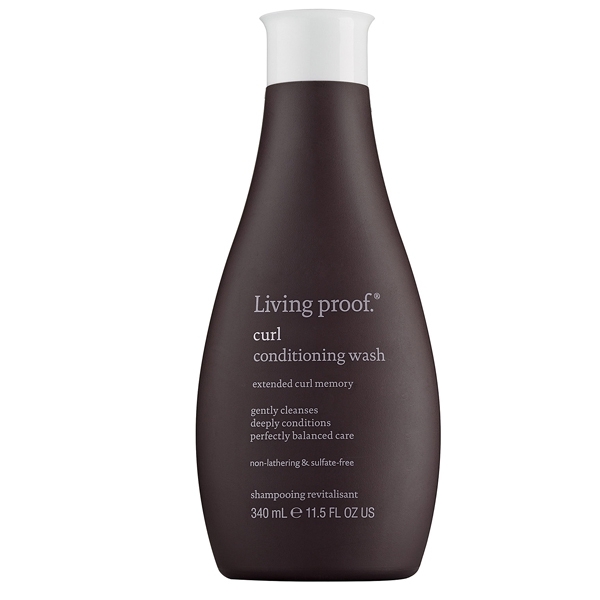 201 Refreshing Conditioner - 1000 Ml. 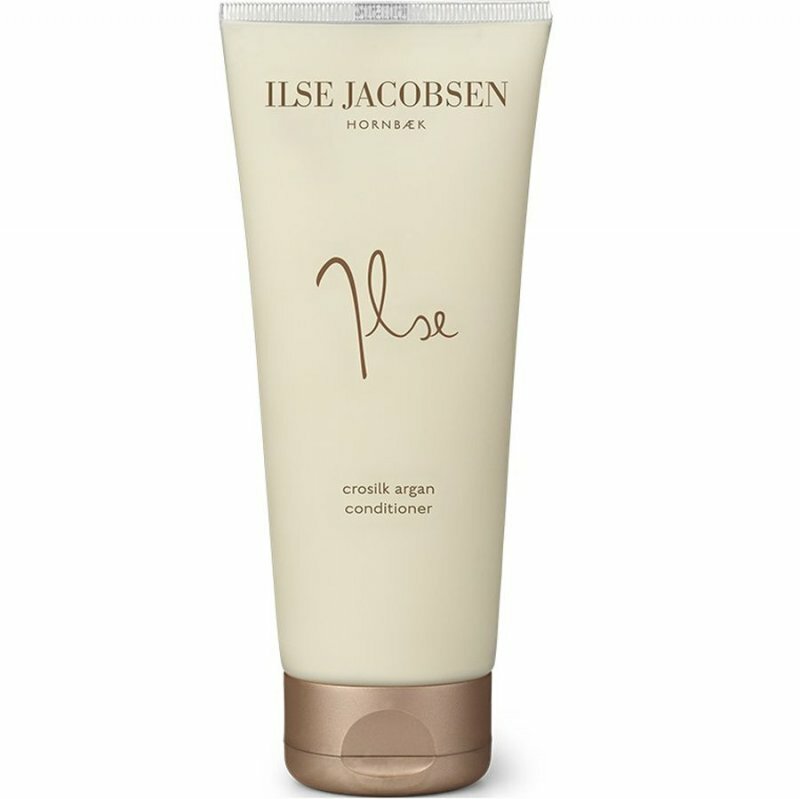 Ilse Jacobsen Shampoo - Hair Care Crosilk Argan Conditioner - 215 Ml. 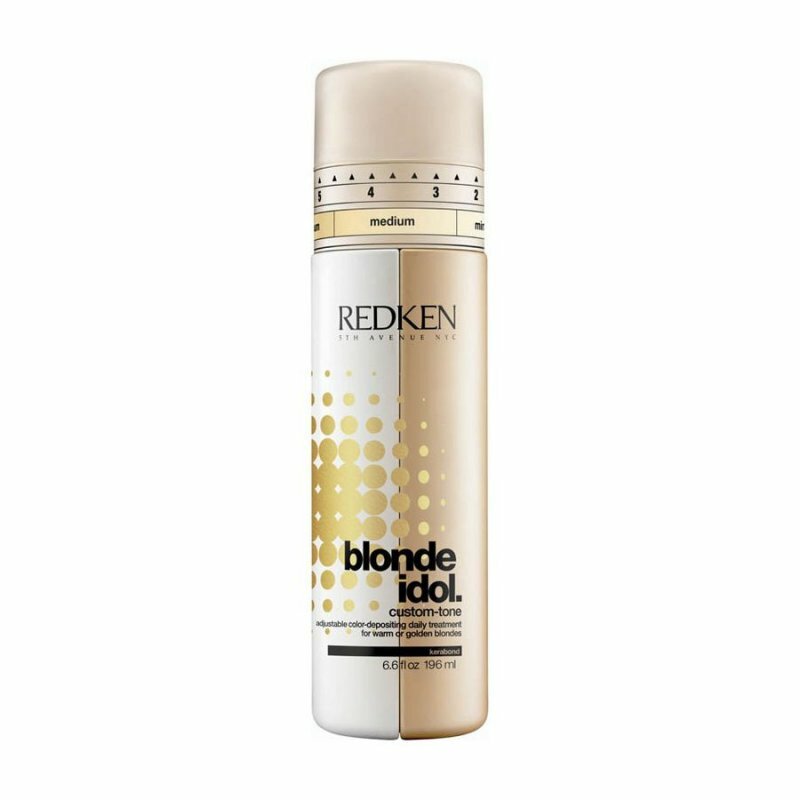 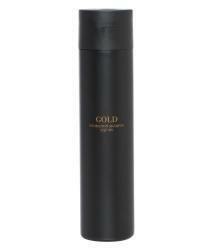 Redken Blonde Idol Custom Tone Gold Conditioner - 196 Ml. 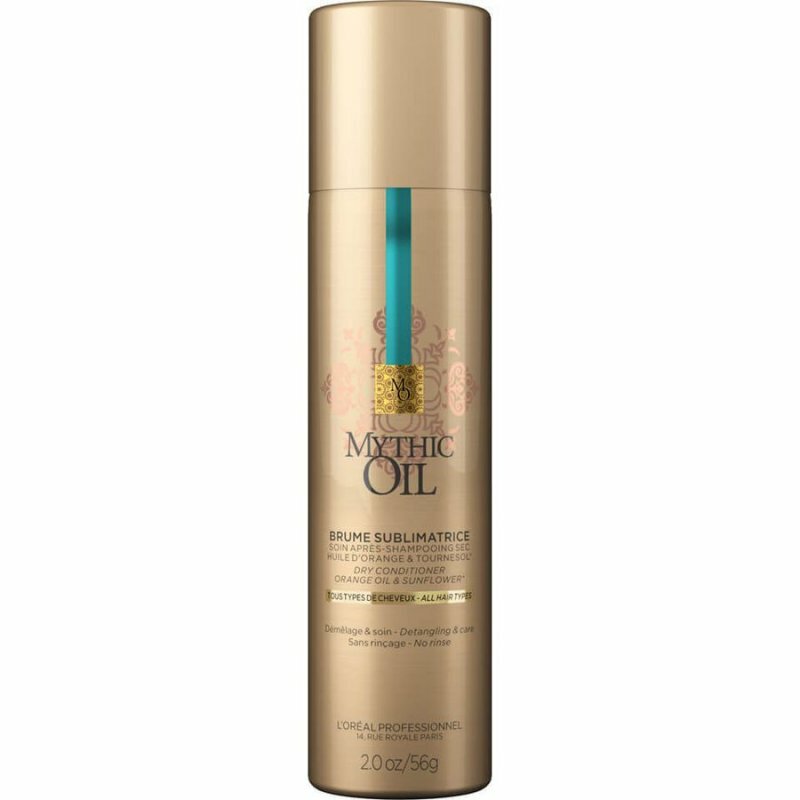 Moroccanoil Moisture Repair Conditioner - 250 Ml. 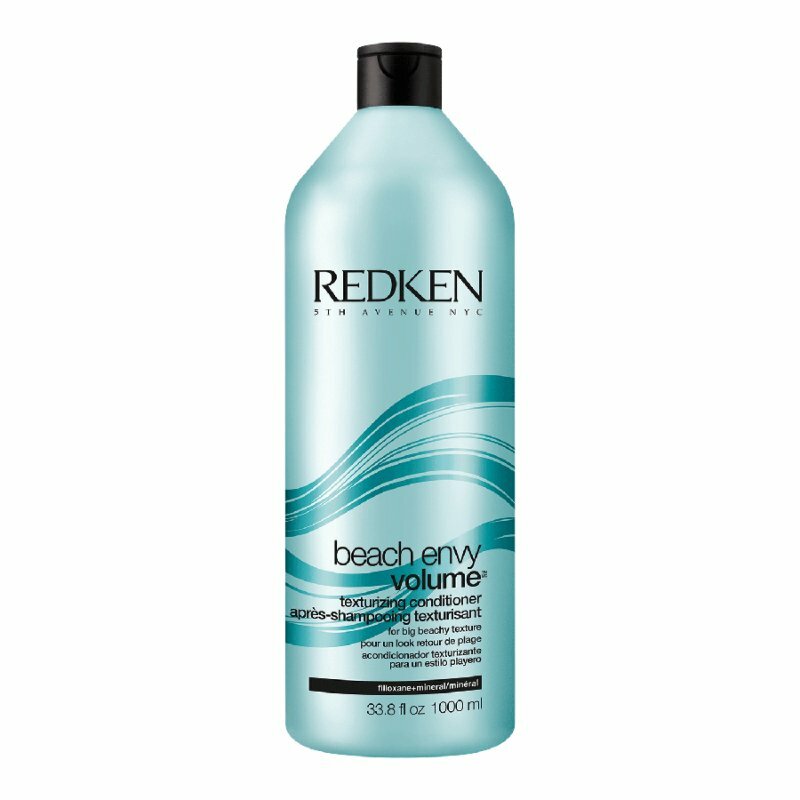 Redken Beach Envy Volume Texturizing Conditioner - 1000 Ml. 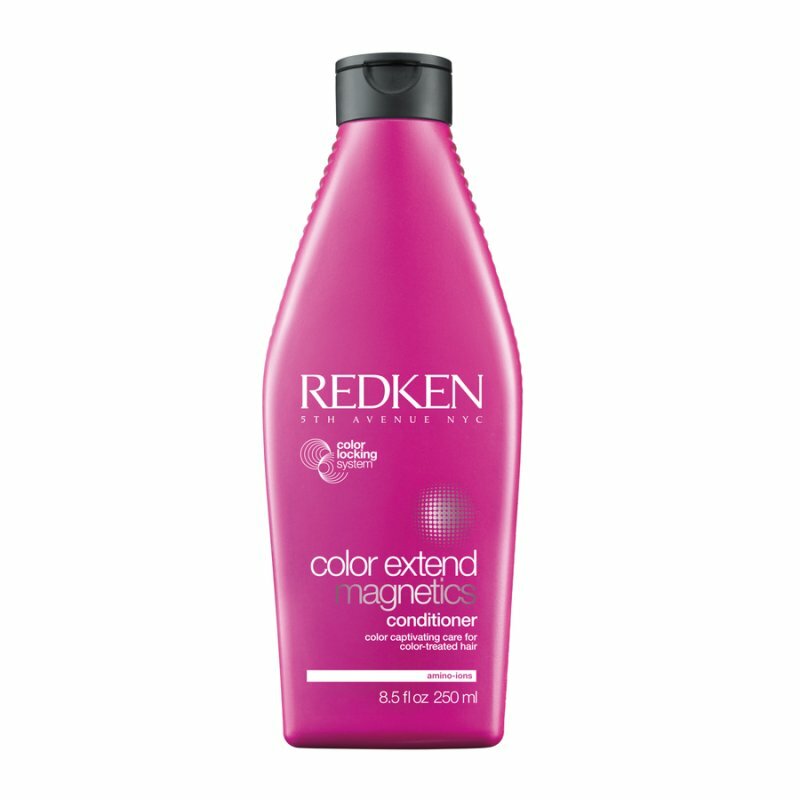 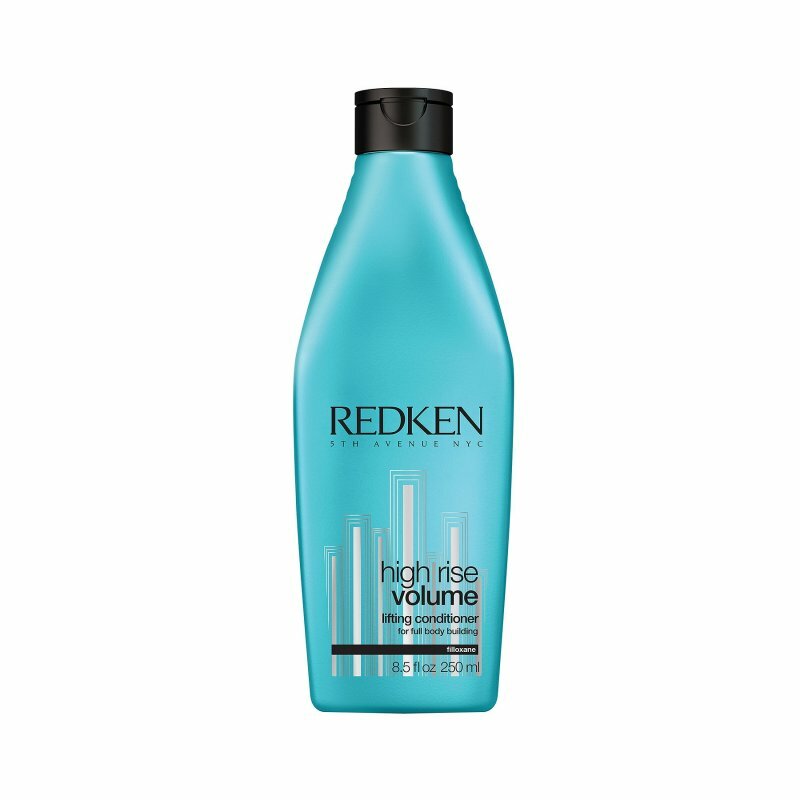 Redken High Rise Conditioner - 250 Ml. Moroccanoil Smoothing Conditioner - 1000 Ml. 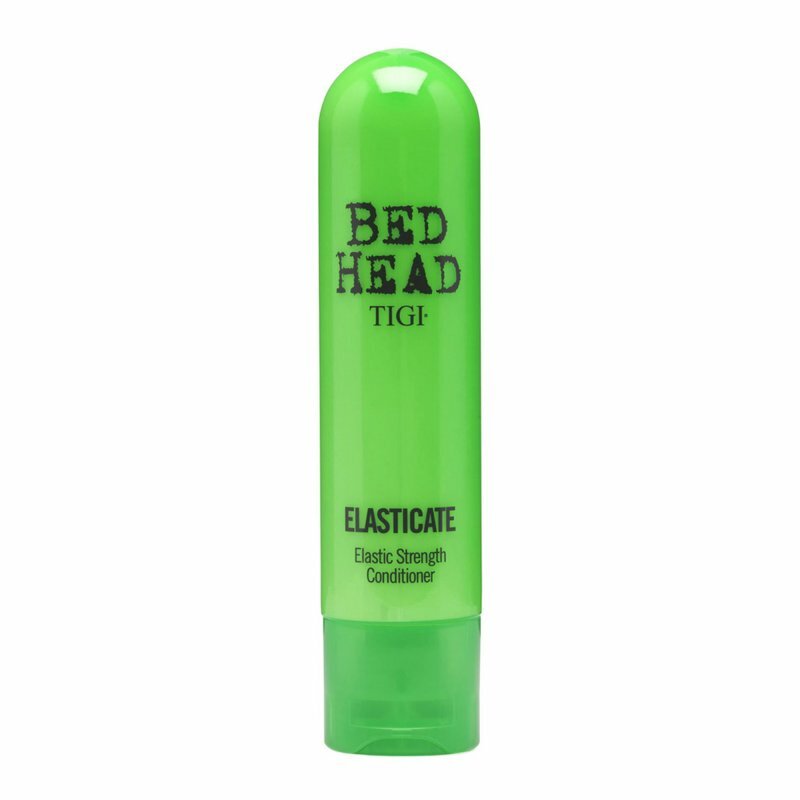 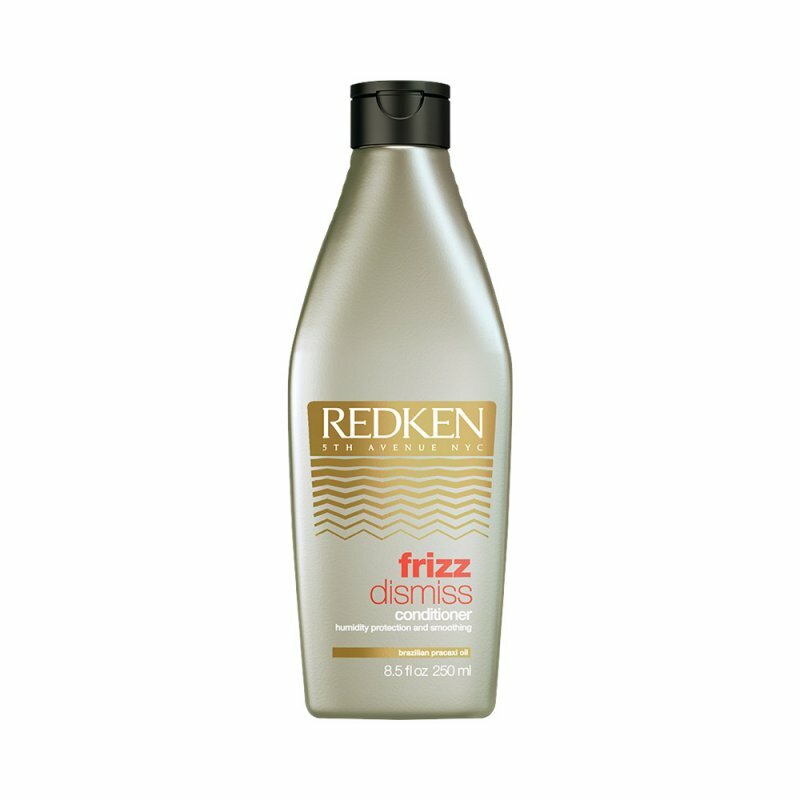 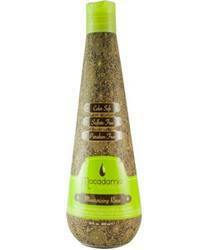 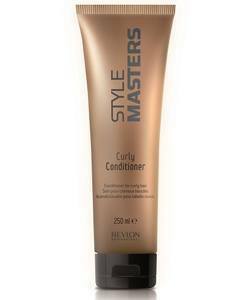 Redken Frizz Dismiss Conditioner - 250 Ml. 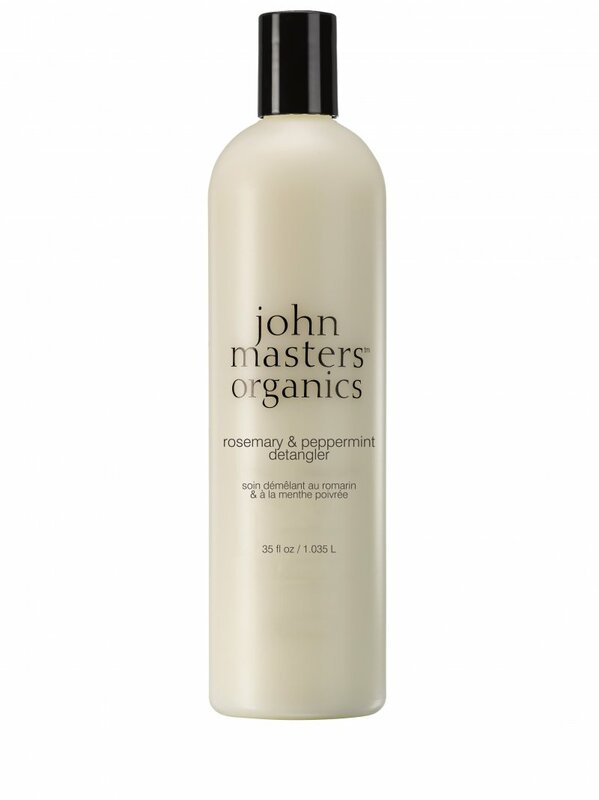 John Masters Organics Rosemary & Peppermint Detangler - 1035 Ml. 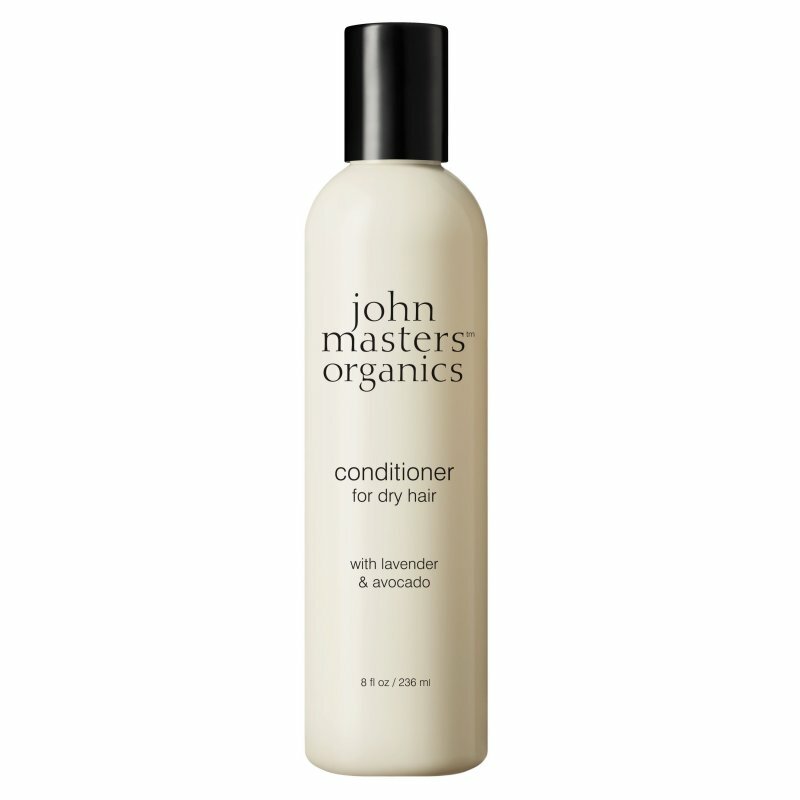 John Masters Lavender And Avocado Intensive Conditioner - 1035 Ml. Moroccanoil Extra Volume Conditioner - 250 Ml. 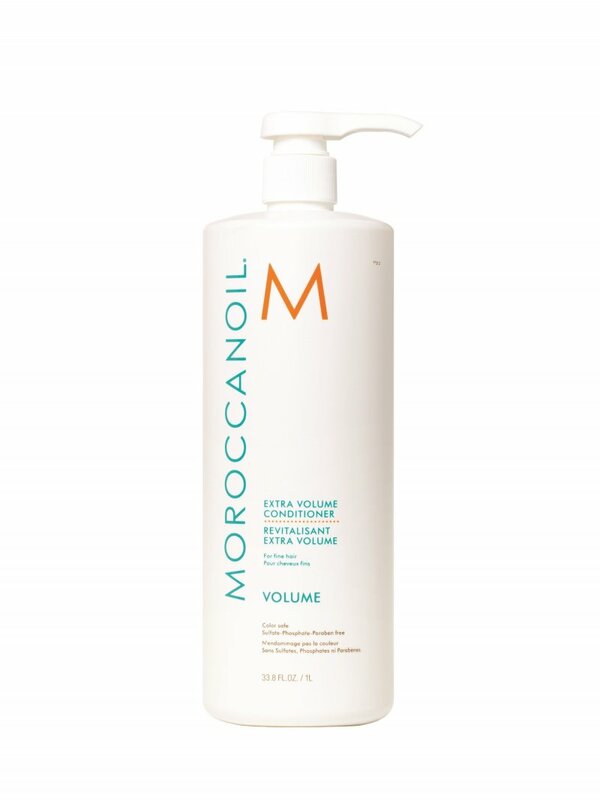 Moroccanoil Extra Volume Conditioner - 1000 Ml. 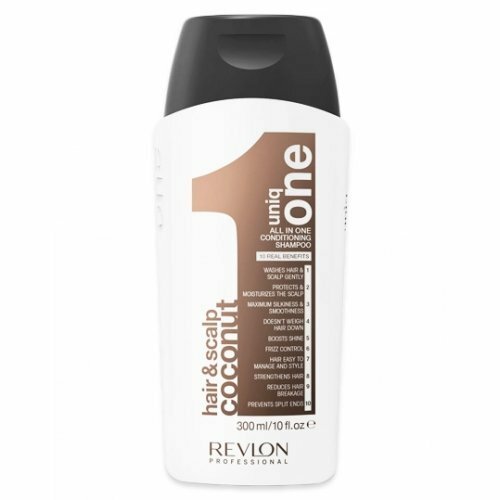 Revlon Uniq One Conditioning Shampoo All In One Coconut - 300 Ml. 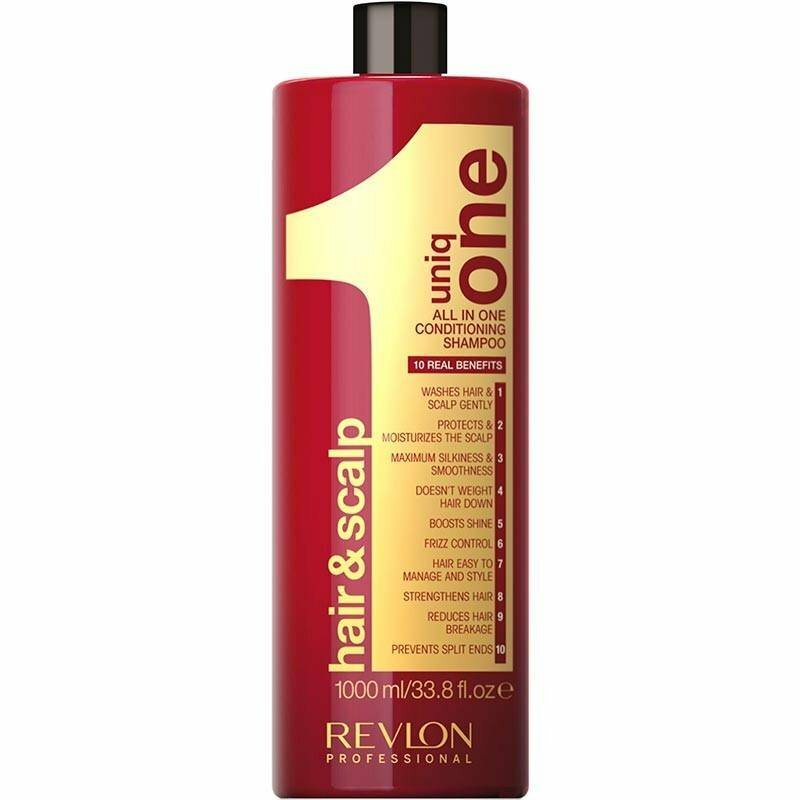 Uniq One - Hair & Scalp All-in One Conditioning Shampoo - 1000 Ml. 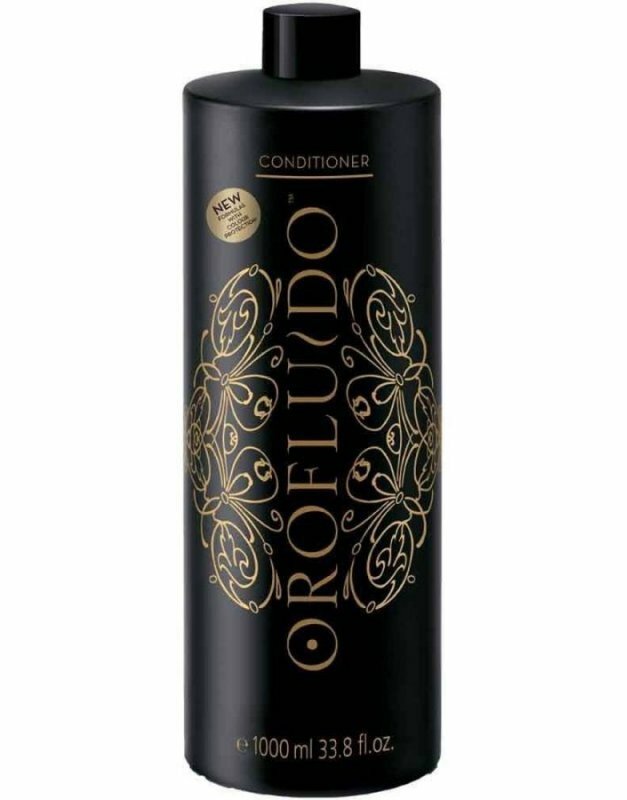 Orofluido Conditioner - 1000 Ml. 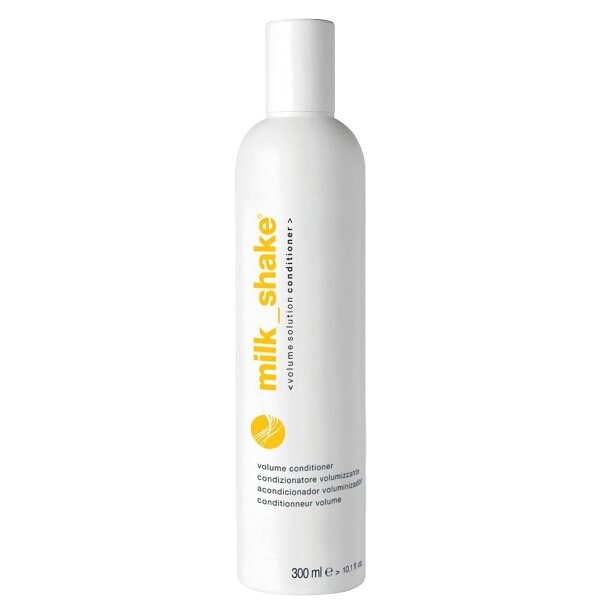 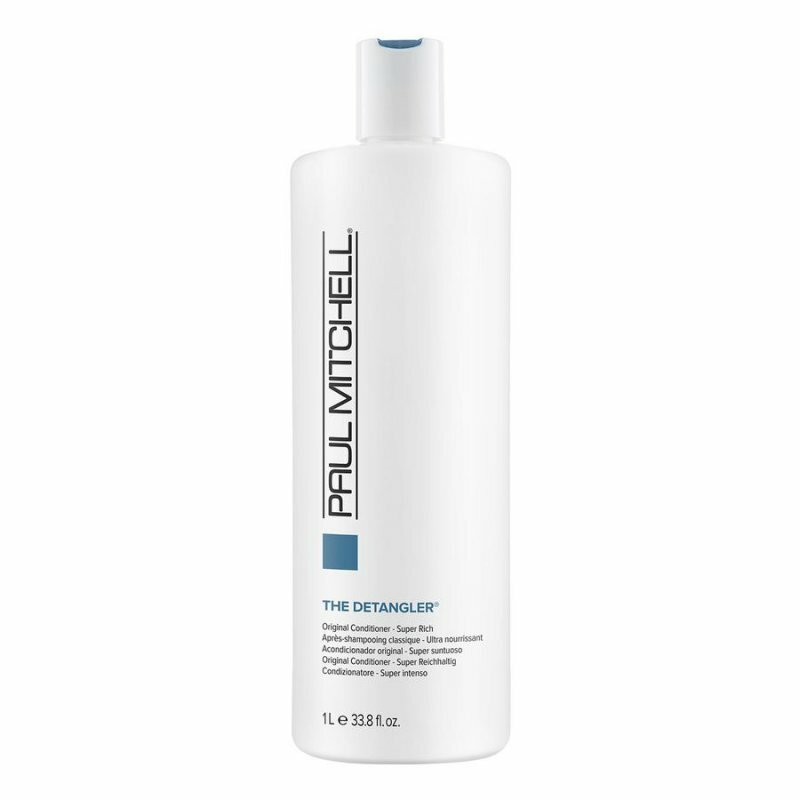 Paul Mitchell Original The Detangler Conditioner - 1000 Ml. 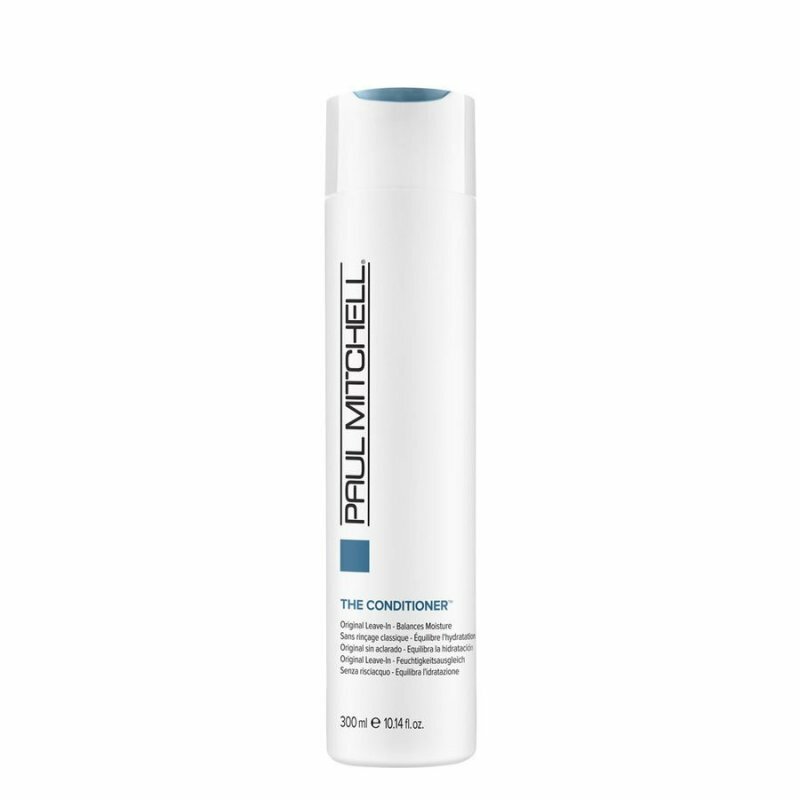 Paul Mitchell The Conditioner - 300 Ml. 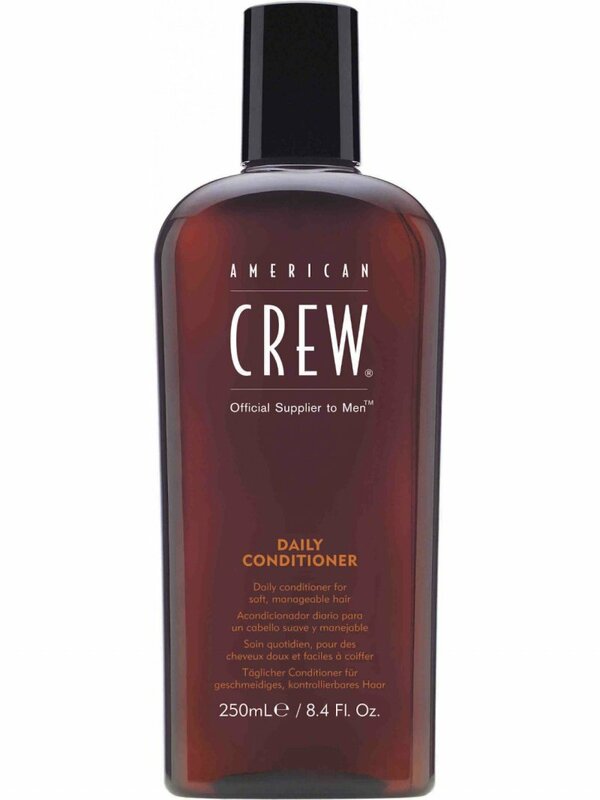 American Crew Balsam - Daily Conditioner - 250 Ml. 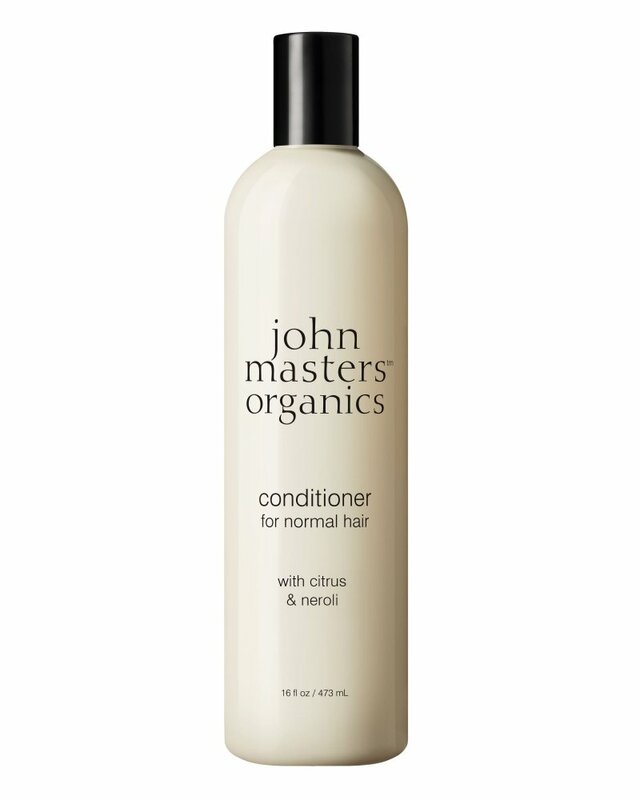 John Masters Organics Citrus And Neroli Detangler - 473 Ml. 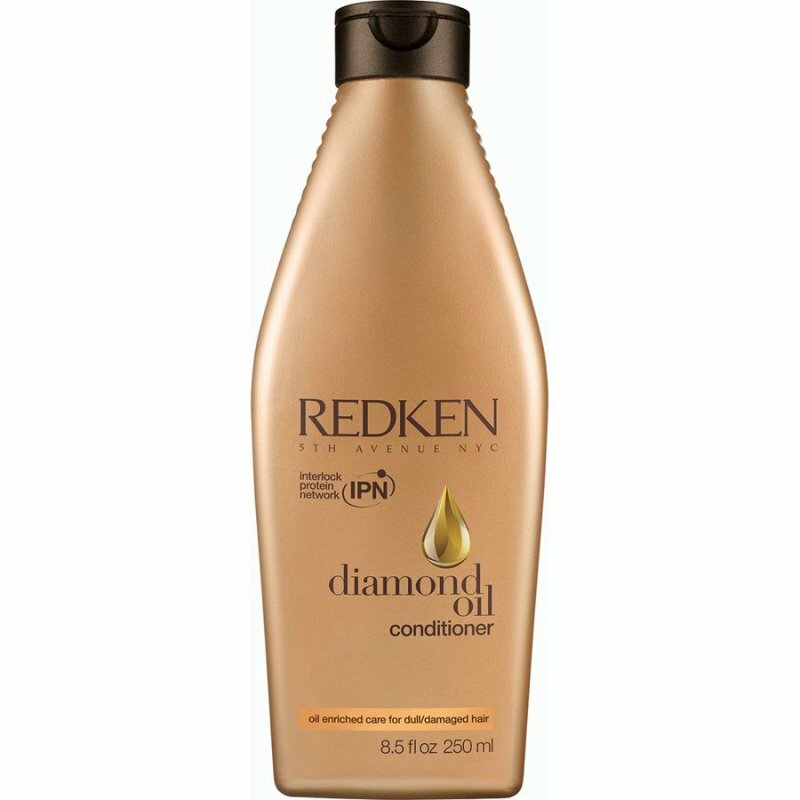 Redken Diamond Oil Balsam - 250 Ml. 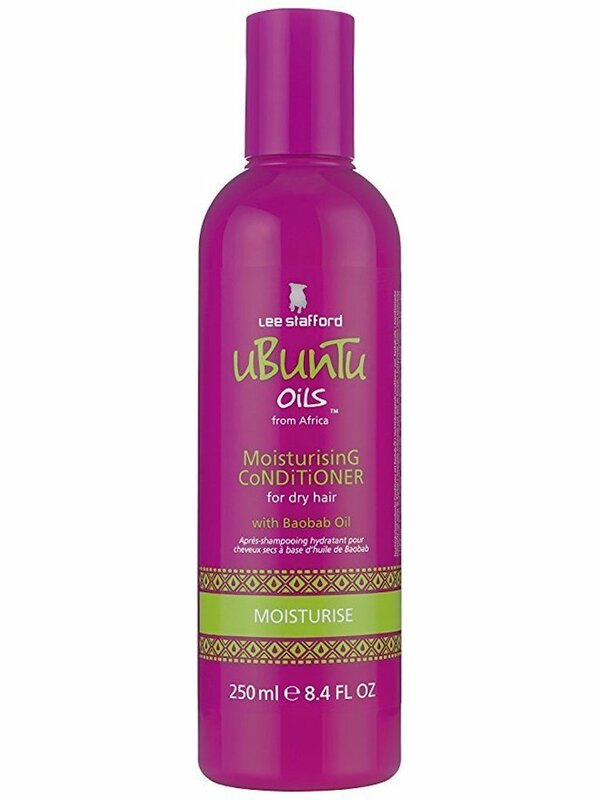 Lee Stafford Ubuntu Oils Moisturizing Conditioner - 250 Ml. 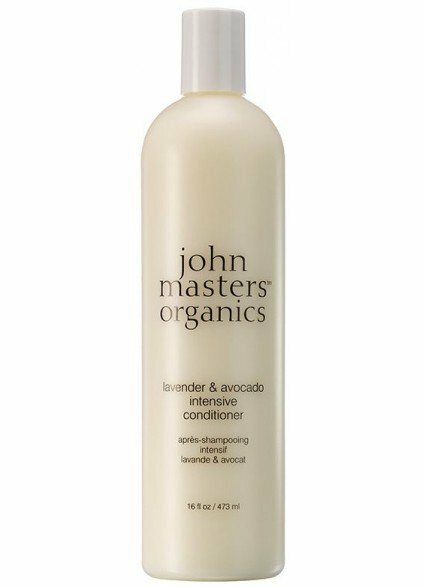 John Masters Lavender And Avocado Intensive Conditioner - 207 Ml. 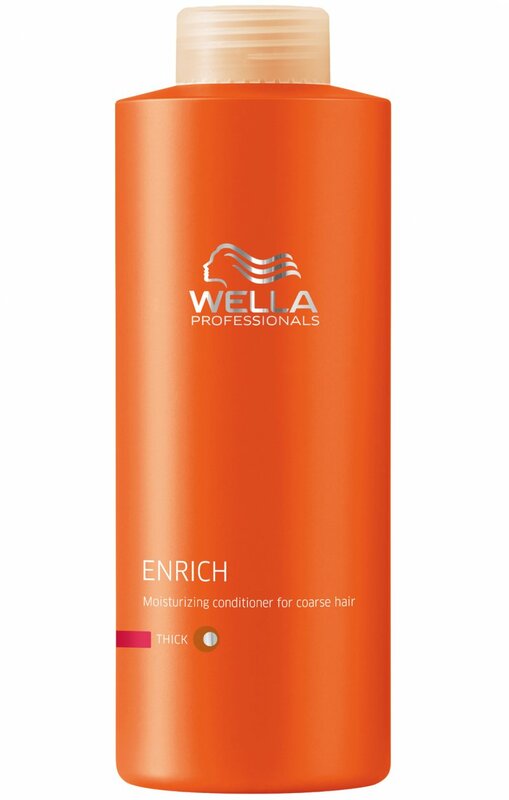 Wella Professionals Care Enrich Conditioner Til Tørt Og Kraftigt Hår - 1000 Ml. 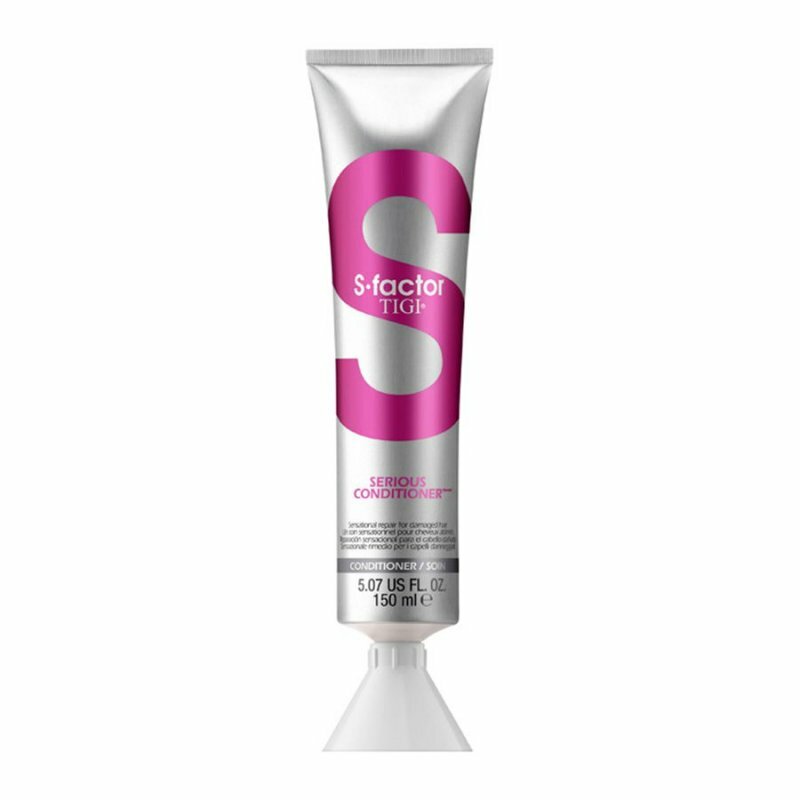 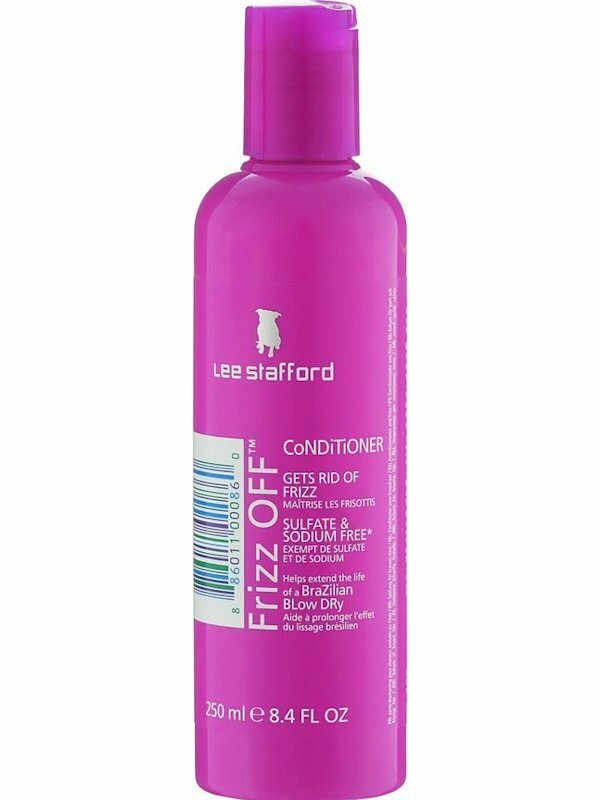 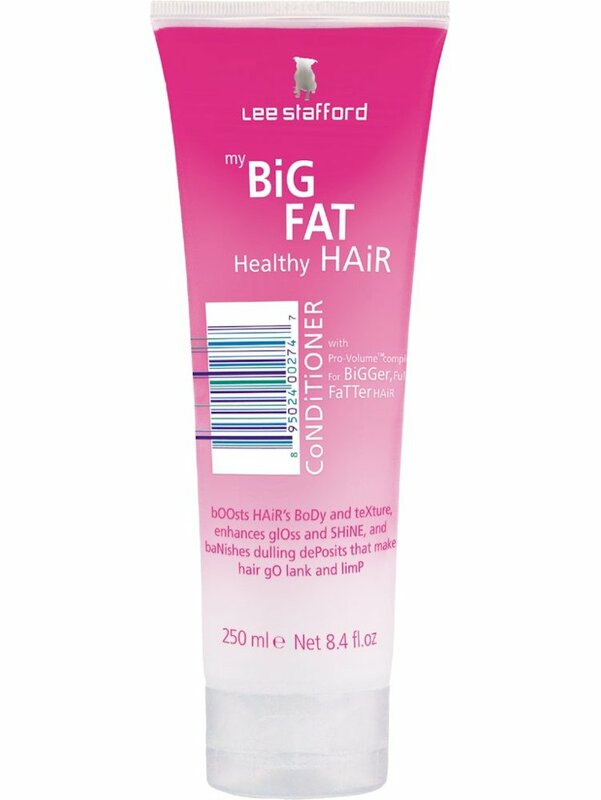 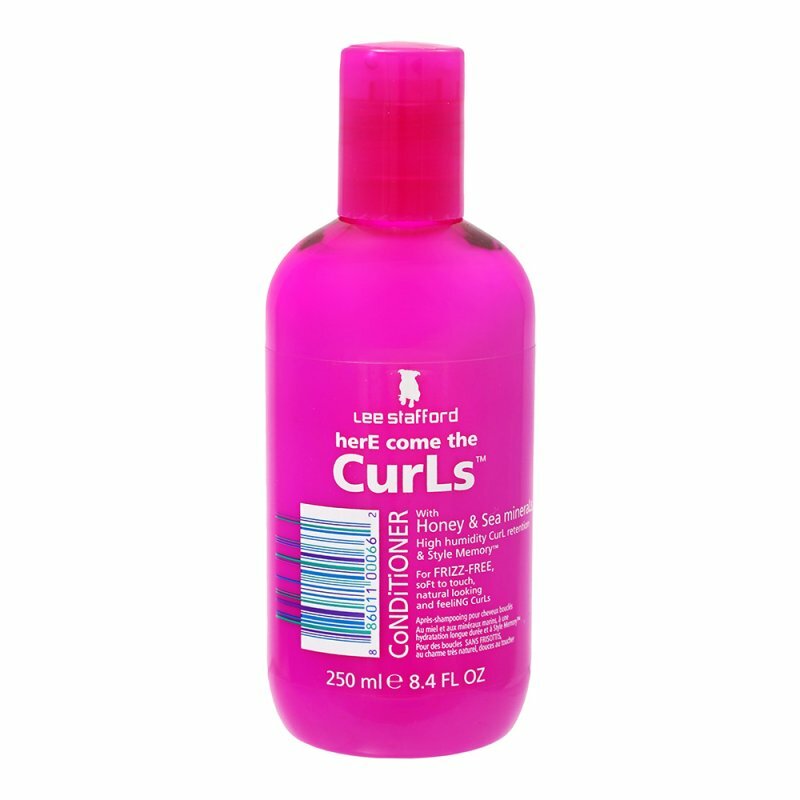 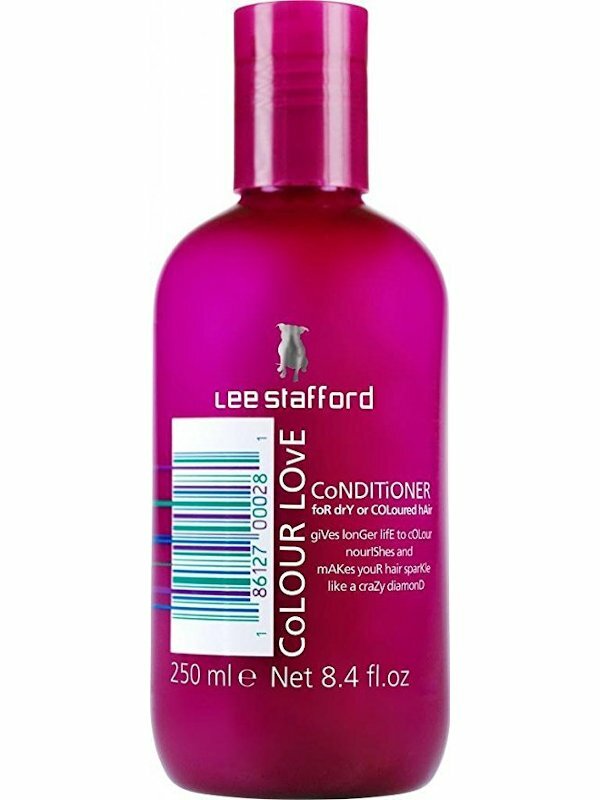 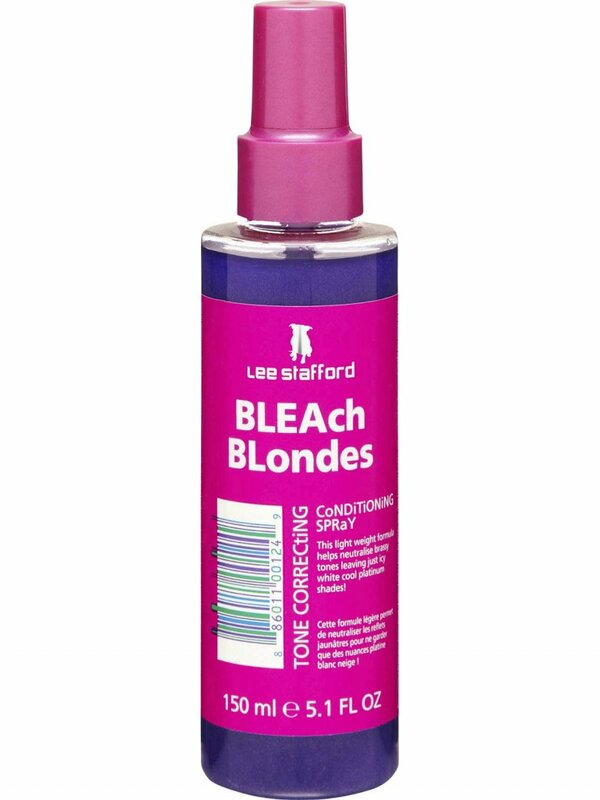 Lee Stafford - My Big Fat Healthy Hair Conditioner 250 Ml. 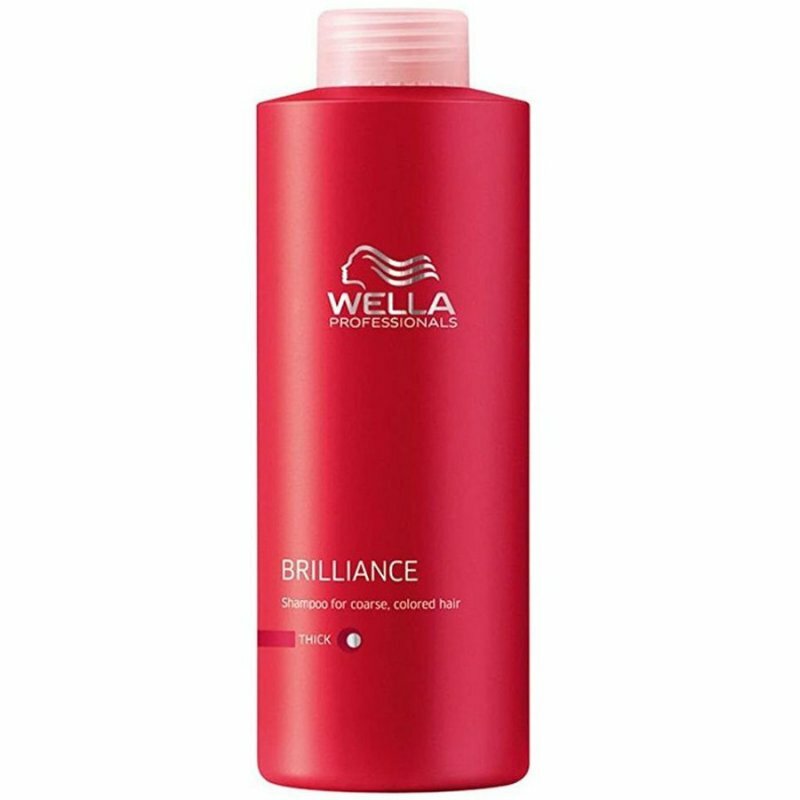 Wella Professionals Brilliance Conditioner Til Farvet Og Kraftigt Hår - 1000 Ml. 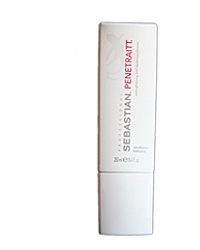 Sebastian Professional Penetraitt Conditioner - 1000 Ml.